If you are coming to the race to watch and support your runners — and you plan to take photos — upload them here: http://leathermansloop.smugmug.com/upload/4qx9RL/2015 and they will get added to our runner photos 2015 gallery. We will have photos from our volunteer photographers here: https://leathermansloop.smugmug.com/RunTheFarm/2015 after the race concludes and we get the photos from them. 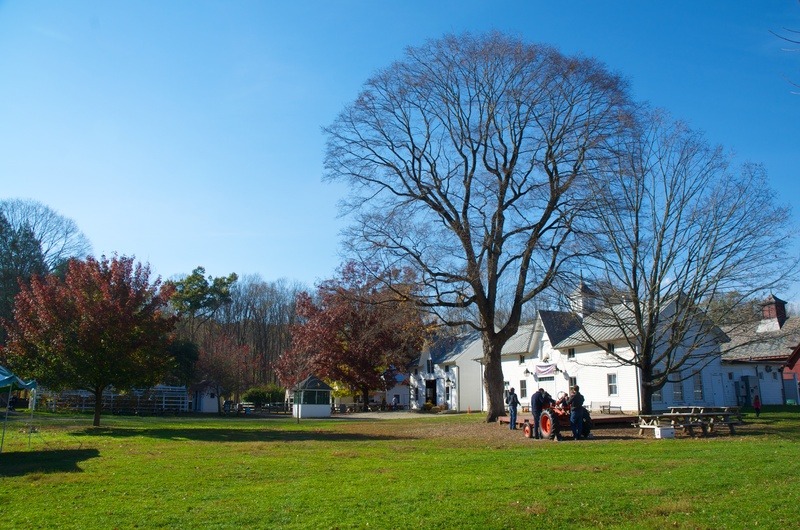 If you had fun at Run The Farm, you might consider signing up for the new Raven Rocks Run at Ward Pound Ridge Reservation on Sunday, November 15th, 2015. It is the final race in the Trail Mix Trail Series and is a challenging 10k trail race.